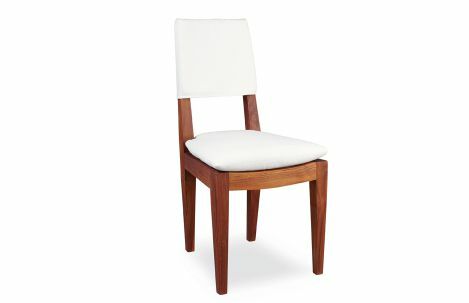 Outdoor teak chair with upholstered seat and back. Oak frame. Outdoor teak chair with upholstered seat and back. Oak frame. Available in indoor/outdoor fabrics as well as Sunbrella options.